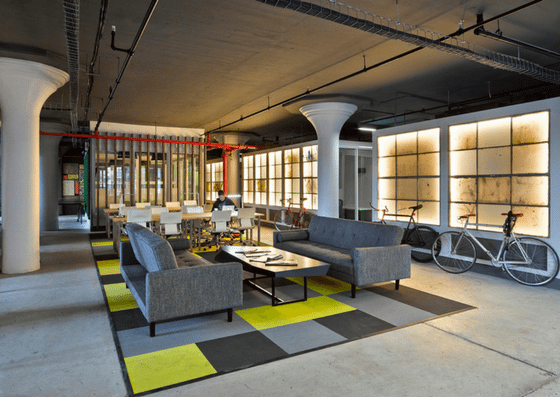 Brooklyn Desks is a coworking hub just outside the Jefferson L stop in Bushwick, New York. 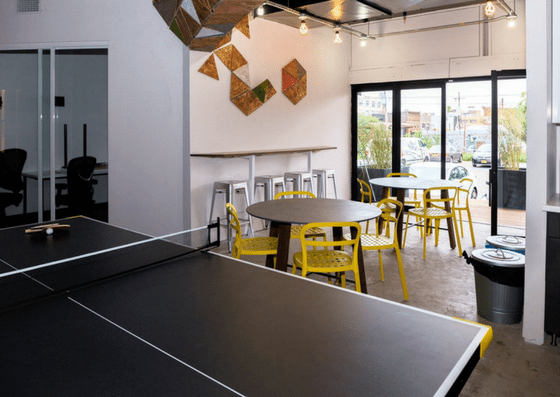 They offer open space membership for $179 to $250/month, shared offices with a dedicated desk for $325, and private offices ranging from $425 to $1,000/month. 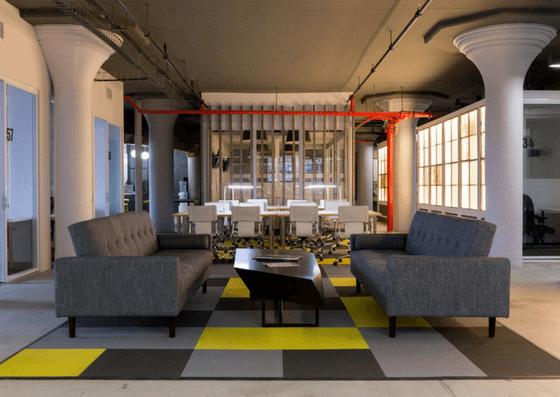 Their amenities include conference rooms, a relaxation room, mail & packages services, and more. The price of Open Space Membership is $179 per month for limited access (5am to 10pm) and $250 per month for unlimited 24/7 access. 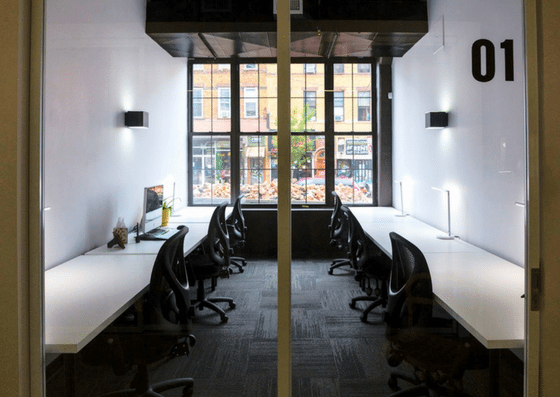 Shared offices with a private desk cost $325 per month. 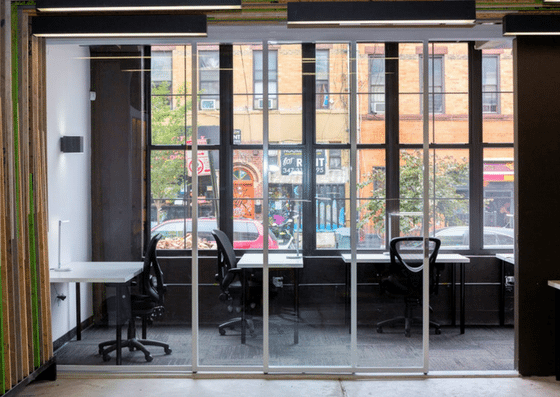 Private offices range from $425 to $1,000 per month depending on the number of desks needed.